Home/Uncategorized/Shaw Bellera Recently Added to the Showroom! 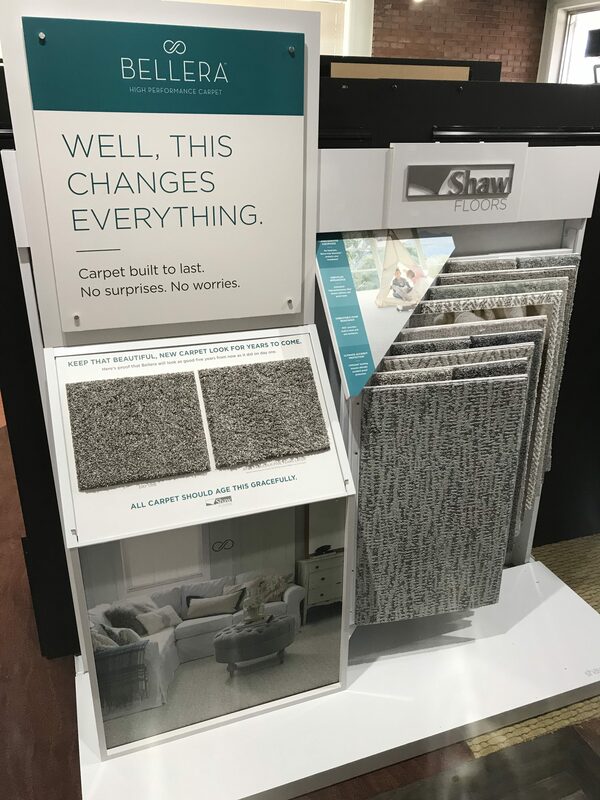 Here at Browns Flooring we have recently added Shaw’s new 2018 Bellera line of carpet to our showroom. 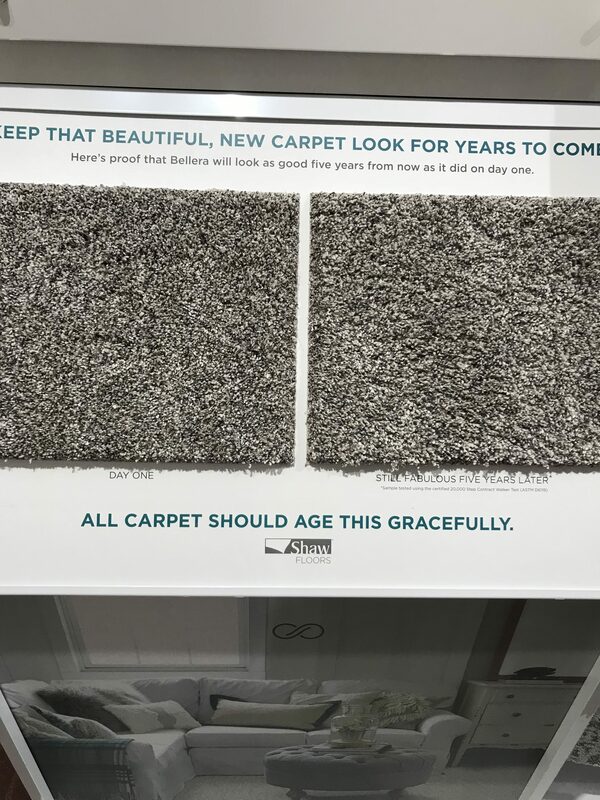 With colder temperatures quickly approaching the Indianapolis area now is the perfect time to warm up your room and save on energy costs with carpets natural insulation properties! Bellera comes in a wide array of colors in a textured, pattern, loop and twist option. 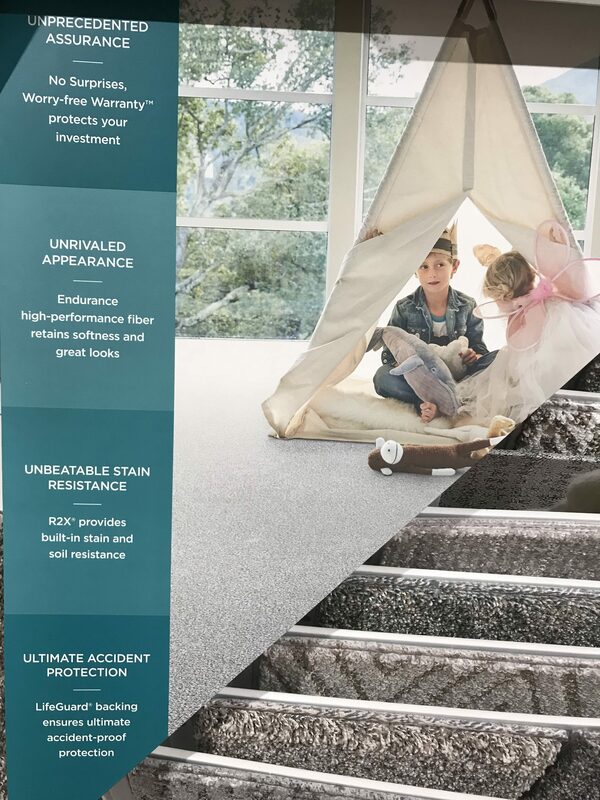 Also you will have peace of mind knowing that this carpet is built to last with Shaw’s new fiber innovation and the ultimate spill proof backing, this carpet truly is covered from top to bottom! Come by our showroom today and have one of our experienced flooring crews install your beautiful new room today.